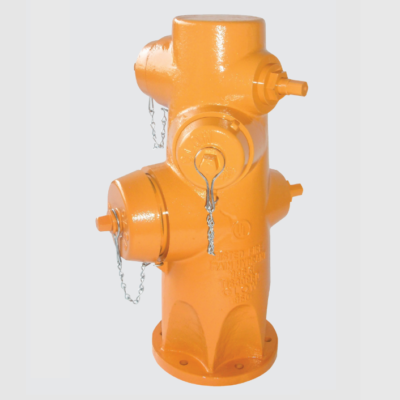 A AWWA C502 dry barrel hydrant is operated by a single operating nut on the top of the hydrant. Opening the hydrant floods the entire barrel, providing water to all outlets. Wet Barrel Fire Hydrants have a unique place in fire protection due the different way they operate. 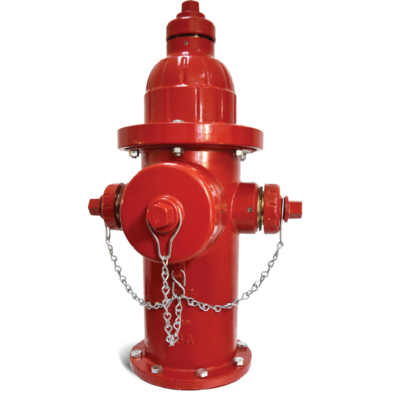 A wet barrel hydrant keeps the barrel flooded and each outlet is controlled by its own valve.